The Board of Directors of the Salem Chamber of Commerce would like to invite you to join us at our Annual Holiday Breakfast. 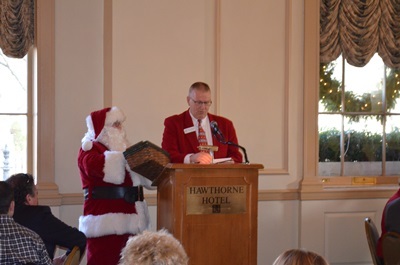 The 2018 Holiday Breakfast will be held at the Hawthorne Hotel and is open to both members and non-members of the Salem Chamber. 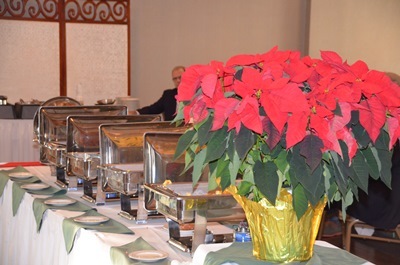 Speakers will likely include State Representative Paul Tucker and Mayor Kimberley Driscoll, plus enjoy a delectable breakfast buffet, and as always, networking with over 150 local businesses. Santa Claus will also make an appearance. 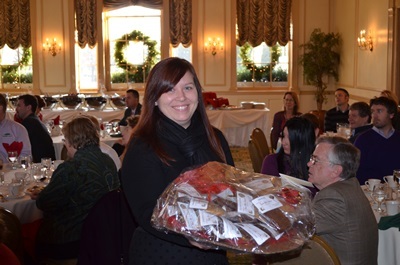 Table Sponsor: $1000 includes recognition at the podium, business logo in event program, business logo on the Salem Chamber of Commerce website, and ten tickets to the event. 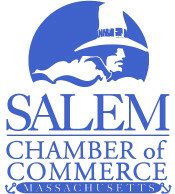 Program Sponsor: $500 includes recognition at the podium, name recognition in event program, sponsor recognition on the Salem Chamber of Commerce website and four tickets to the event.